This was a good read on the history of the West. It was a bit of a slow read to me, but I enjoyed it overall. Woman and brothels were mentioned. 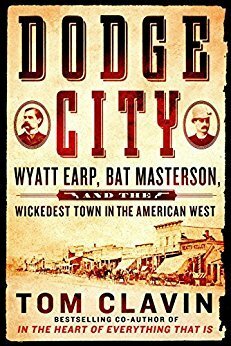 This book is great especially if you want to know more about the old west and the people who lived during that time period.